A Look Inside IPR. Get a sneak peek at all our campus has to offer. Our campus is located right in the heart of the Minneapolis entertainment district. It is an impressive facility, where inspiration and creativity flow freely. One look around and you will see: IPR is not your typical college campus. It is a historic building filled with creative space and industry-standard equipment to help turn your passion for creative arts into a profession. 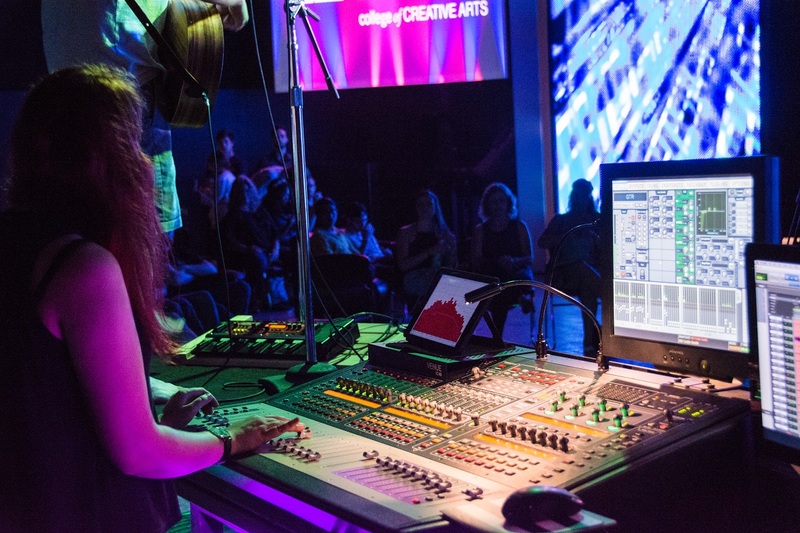 Whether you are pursuing a degree in music, video or audio production, or sound design , you will find the support and collaboration you need. Taking the virtual tour is one thing. Seeing our facilities and gear in person is another. Call 1-866-477-4840 or fill out the form below to arrange your personal tour.